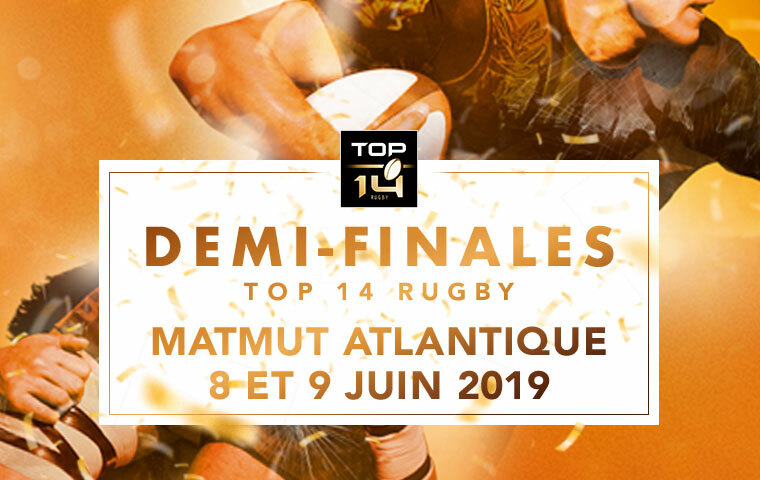 It’s official, TOP 14 semi-finals are back to the Matmut ATLANTIQUE in Bordeaux. Book your week-end ! After 2015, TOP 14 semi-finals are back in Bordeaux. You can already book your VIP seats for TOP 14 semi-finals in Bordeaux.